Bajaj Auto will begin exporting the Bajaj Dominar to Australia very soon, CarandBike has learnt. 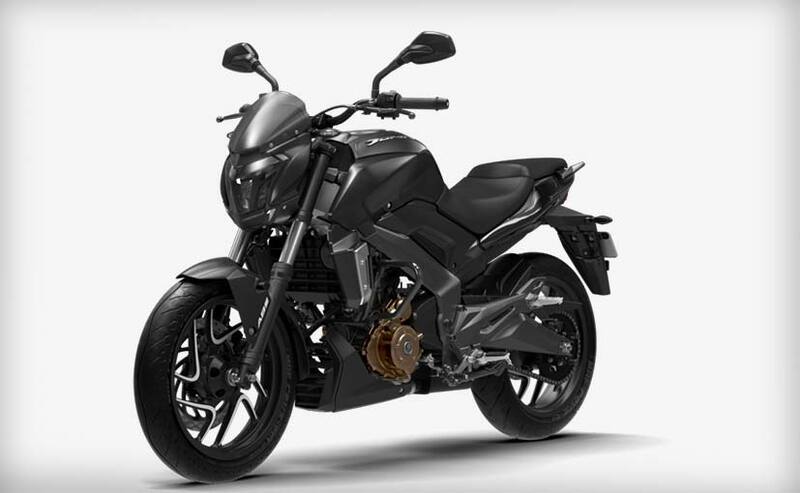 According to sources in the know, Australia is the next export market for Bajaj Auto, and the company is hopeful its flagship motorcycle, the Bajaj Dominar will find a niche market in Australia. India's fourth largest two-wheeler manufacturer by volume, Bajaj Auto, will begin exporting motorcycles to Australia very soon. According to sources in the know, Bajaj is looking at including Australia as the company's newest export market, and will export Bajaj Dominar motorcycles to Australia. The Dominar is the flagship motorcycle of Bajaj, and is powered by a 373 cc, liquid-cooled, single-cylinder engine derived from the KTM 390 Duke. The Dominar's engine is detuned to make 34.5 bhp at 8,000 rpm and 35 Nm of peak torque at 6,500 rpm. Bajaj has a lot of hopes riding on the Dominar's success, initially targeting sales of between 10,000 to 12,000 Dominar motorcycles every month. 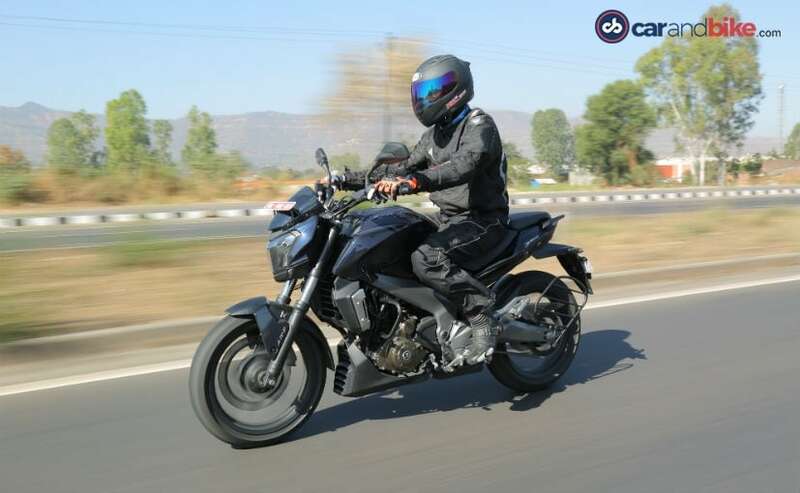 So far, Bajaj has been able to clock sales of an average of around 1,500 Dominar bikes per month in the domestic market, and the company expects that figure to cross the 2,000 unit sales mark this festive season. The Bajaj Dominar is already exported to Bajaj Auto's existing export markets, including South East Asia and Latin America. 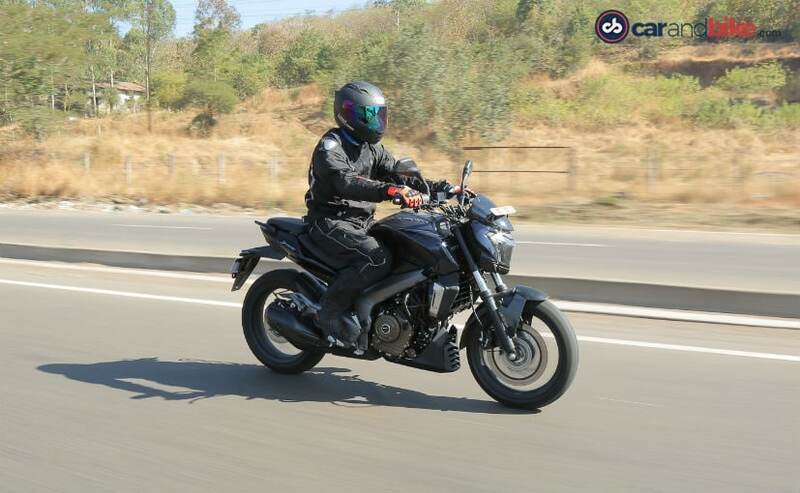 In August 2017, Bajaj exported just under 300 units in the above 350 cc class segment, and with increasing push into export markets, the company is hoping the Dominar will attract some consumer interest in markets abroad. Bajaj Auto is one of the largest two-wheeler exporters of India, and despite a slowdown in domestic sales, Bajaj Auto's exports continue to see robust growth. The export market accounts for 45 per cent of total volumes for Bajaj Auto, and the Pune-headquartered motorcycle manufacturer is looking at an export growth of 7 per cent in the first half of the current financial year. Market share for Bajaj though has declined in the domestic market, and sales volumes are under pressure, having grown in single digits over the past few years.